Over the past few years, the crypto industry has experienced tremendous growth, with innovative projects being launch almost every day. Notable instances include Blocknet‘s idea of becoming an Internet for various blockchains, Zencash’s technology that ensures complete user’s privacy, and Steemit’s system of running a blockchain social media platform where users get rewarded with steem coins based on the number of upvotes a post receives. So what exactly is Steemit? Steemit is a fusion of ideas that are drawn from both social media and cryptocurrency. Steemit, Inc is a private company that is based in New York, with its head office situated in Virginia. The company was launched in March 2016, by Ned Scott, and Dan Larimer, the Co-founder of Bitshares and EOS. Steemit is a blockchain-based social content platform that allows users to publish and curate content on the network. It works like Reddit, but with Steemit, users receive incentives. Steemit rewards authors according to the number of upvotes the published content receives, and it also rewards curators who help to upvote the author’s post. The Steemit blockchain has three types of digital currencies – Steem, Steem Power (SP), and Steem Dollars (SBD). This is the first cryptocurrency on the platform. The other two currencies cannot function properly without the steem. The steem coin does not rely solely on mining, because new tokens are created and distributed on a daily basis. For instance, out of every 100% steem coins created daily, 75% is awarded to content creators, 15% is awarded to holders of Steem power, while the remaining 10% belongs to miners. It is not recommended for owners of steem coin to hold on to it for long, because, since more and more coins are created daily, the steem holders run the risk of dilution. So it is advisable that the owners of steem coin should exchange their coin in an exchange market, and trade it for bitcoin or convert it into steem dollars. This is the second steemit currency. This token is seen as the magnitude of influence a user has on the platform. When a user has more steem power, it gives the user proportionate ownership in the network, and also the user’s upvote counts larger for any post he creates on the platform. Steem power can be seen as a long-term investment plan because once users acquire it, they won’t be able to sell it off immediately and it takes 13 weeks to convert it back to steem. This Steemit’s third cryptocurrency is meant to be stable. Unlike the Steem, it doesn’t lose its value on a daily basis. Whenever users create content, they receive 50% of their reward in steem dollar, while the rest are in steem power units. The Steem dollar can be sold by converting it first into steem or other digital currencies like Bitcoin and Litecoin, and then selling it for fiat currency. It is important to note that when a user holds the Steem dollar, an interest rate of 10% is given annually to the holder. Steemit allows its users to create exciting contents on its platform, and the user gets rewarded with steem coins according to the upvotes the post receives. The steemit platform is powered by the Graphene algorithm which is capable of processing lots of transaction per second. 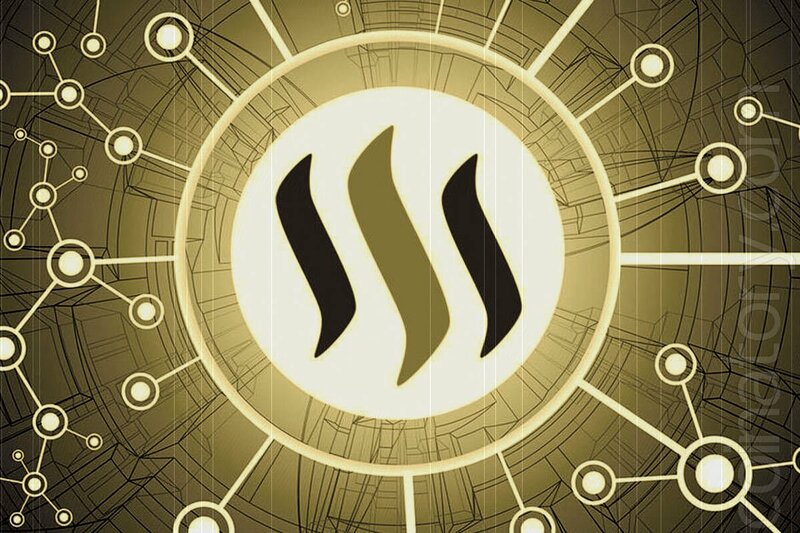 Reward System: Steemit is not like other social content platforms that distribute all the profit made on the network to its owners, but instead, it rewards every user according to the popularity their content enjoys. Speedy Transaction: Transaction confirmation time is faster with the aid of the graphene algorithm as it confirms 100,000 transactions per second. Steem cannot be bought directly with fiat currency. You will need first to purchase another cryptocurrency like Bitcoin from Coinbase, and then exchange it for Steem in Bittrex, Openledger, or the official steemit exchange. The official steem wallet which can be gotten on the official website when you register. Vessel wallet: This is a desktop wallet that store steem tokens. Binance wallet: If you register on the Binance exchange platform, you’ll get a wallet where you can temporarily store cryptocurrencies. Steemit aims to change how the crypto space is being run, by using a different approach entirely which involves the use of social content platforms and rewarding users for their posts.